NASHVILLE, Tennessee — Rascal Flatts keeps riding high – the band’s last eight albums have hit number one on the country music charts and the group continues to pack arenas in support of their new chart-topping album Rewind. Never a band to go short on production, Rascal Flatts along with supporting artists Sheryl Crow and Gloriana and live sound company Sound Image are going all-out this summer and fall with a tour sound system featuring HARMAN JBL’s flagship VTX Series line array loudspeakers and Crown I-Tech HD amplifiers. For the Rewind shows, Escondido, California-based Sound Image is bringing out a stadium-shaking system that includes 60 JBL VTX V25 line array loudspeakers and 32 S28 subwoofers as the main system, complemented by six JBL VERTEC® VT4889 fullsize line array loudspeakers and two VERTEC VT4880 arrayable subwoofers used as sidefills. The loudspeakers are driven by no fewer than 72 of Crown’s flagship I-Tech 12000HD amplifiers. Thirty VTX V25 loudspeakers and 16 S28 subs are flown on either side of the stage with three VT4889 loudspeakers flown on either side and aimed towards the stage as monitors, and two VT4880 subs are placed on the ground of the stage floor, aimed towards the performers. 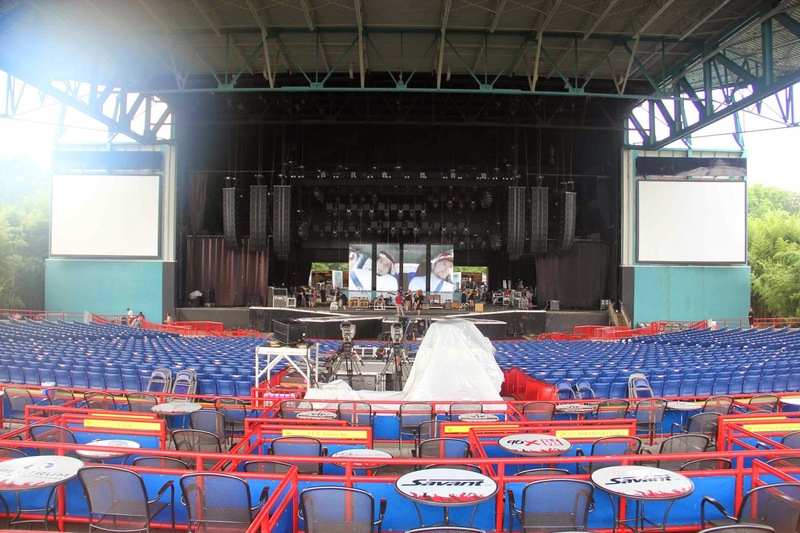 The Rascal Flatts rig is set up and tuned using JBL HiQnet Performance Manager™ software. 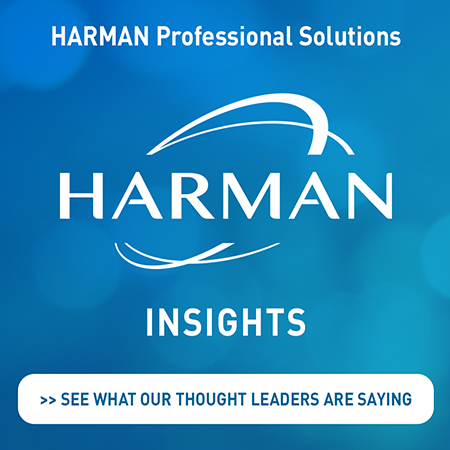 “It’s so user-friendly – everything we need is right there. For example when we need to associate speakers to their amplifiers everything is built-in on a single tab. When we need to configure delay and processing, we just tell the program what speakers we’re setting up and all the control panels come right up.” Overall is also a big fan of the I-Tech HD Series amps, noting that Sound Image has had dozens of the amps working reliably on the road for two years. “I’m not the first person to say this but the amps work really well with the VTX arrays,” thanks to their built-in presets that enable the VTX models to be perfectly optimized for frequency response, crossover points and slopes and other sonic attributes.